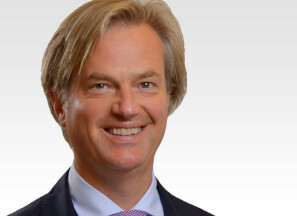 Dr Frank Schwab is a highly experienced Spine Surgeon and a key member of the eccElearning Spine Surgery Education Programme faculty. The Spine Surgery Education Programme contains 180 Spine Surgery Lectures, and contains Specialist Certificates and the full Postgraduate Diploma in Spine Surgery. The eccElearning Faculty is made up of over 140 expert spine surgeons and educators. They have collectively supported the development of the world’s first comprehensive, online postgraduate education programme in a medical sub-speciality, spine surgery. 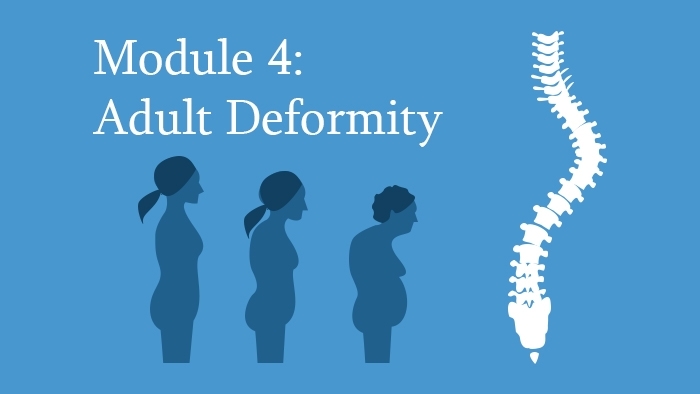 This Module, edited by Dr Frank Schwab, covers extensively the different aspects of deformities in spinal disorders in the adult. Introductory lectures concerning the epidemiology, natural history, classification as well as clinical and outcome assessment and radiology are preparing the field. Adult idiopathic scoliosis and degenerative scoliosis are addressed at length in terms of clinical presentation, diagnostic evaluation, surgical and non surgical treatment as well as expected outcomes. Different surgical techniques like minimally invasive deformity surgery, the role of XLIF, ALIF, TLIF and OLIF techniques and the different types of spinal osteotomies with their specific indications are discussed in depth. Scheuermann’s disease and ankylosing spondylitis as a deformity equally are discussed in detail. A whole section is dedicated to the epidemiology, etiology classification, imaging and treatment of non-degenerative spondylolysis and spondylolisthesis.